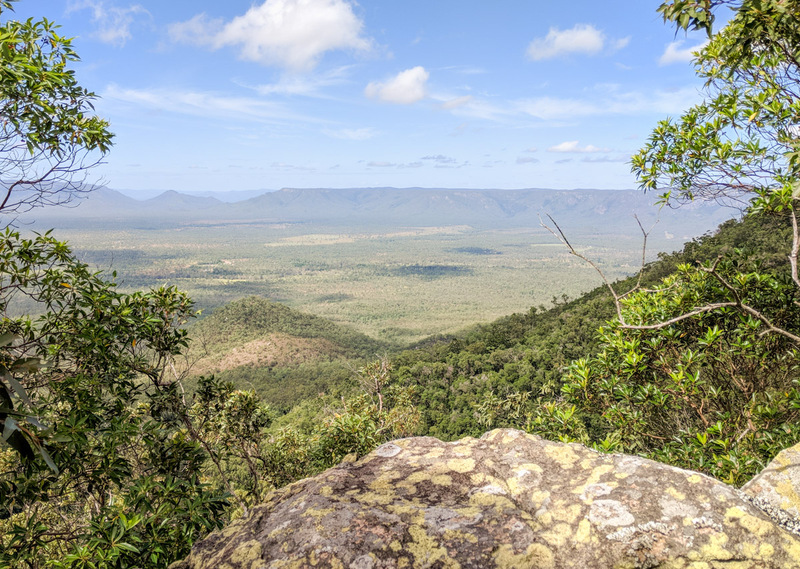 Located in the region of Townsville, out near Hervey Range and at the southern end of the Paluma Range, Mt Cataract is at an elevation of 721 m with a width at the base of 3.5 km and is in close proximity to Mt Black (410 m) & Mt Kataughal (389 m). The terrain around Mount Cataract is mainly hilly and is very sparsely populated, with approximately 4 inhabitants per square kilometer. The nearest larger community is Toomulla, 19 km north of Mount Cataract. 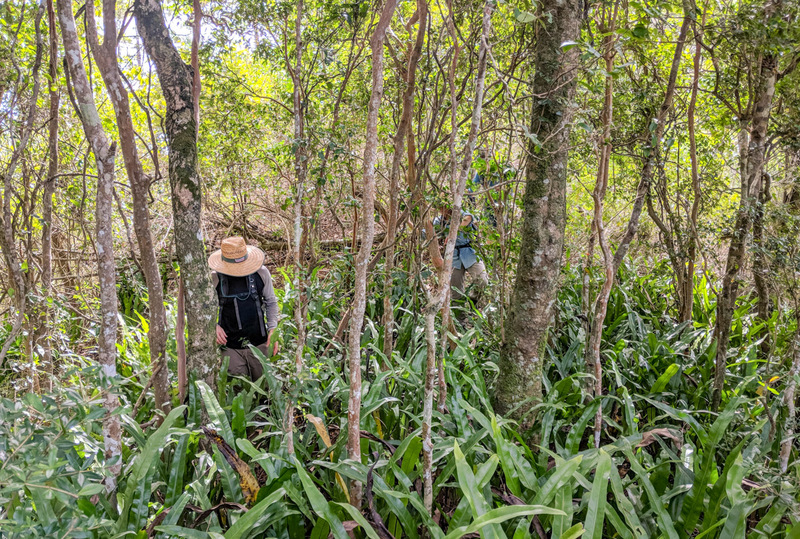 Mount Cataract Forest Reserve was amalgamated into Clemant State Forest in 2014 and covers an area of about around 2,400 hectares at the southern end. In the surroundings around Mount Cataract, mainly green-green deciduous forest grows. The annual average temperature in the funnel is 21°C. The warmest month is December, when the average temperature is 24°C, and the coldest is July, with 17°C. Average annuality rainfall is 1,014 millimeters. The wettest month is February, with an average of 254 mm rainfall, and the driest is September, with 6 mm rainfall. The mountain range contributes to Black River's volume. 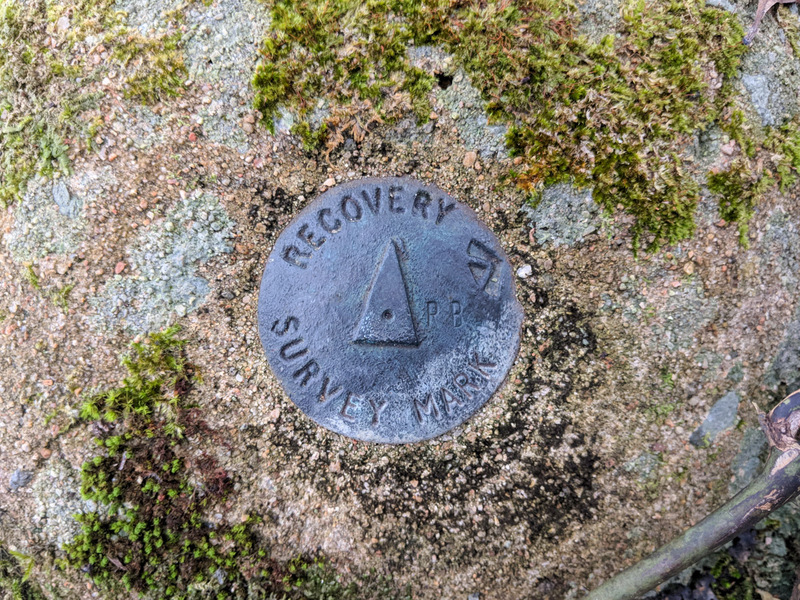 One of the potential routes to the summit is via the ridgeline which offer easy walking and great views of the surrounding countryside (Mt Margaret, Frederick Peak and South Pinnacle) as your gain elevation. 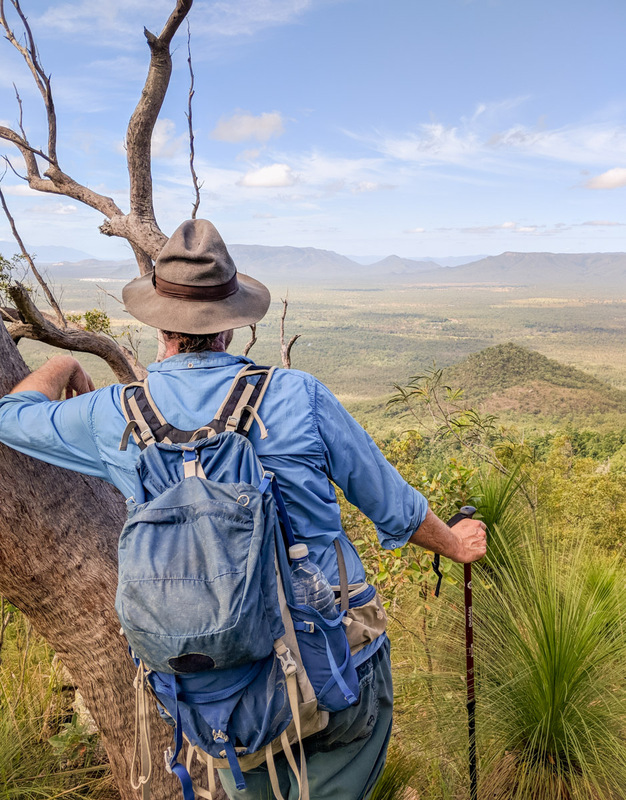 Mount Cataract be accessed from Forestry Road via Paluma Range National Park. It use to be accessed via Mill Rd and the old Greenvale Line. Mill Rd services the properties in the area and a quarry on Mount Black. The road stops 2 km short of the base of the mountain however the abandoned Greenvale Railway line continues on past the mountain. The rails have been long taken up and the track was once a place for recreation where Townsville Rockwheelers, the 4WD club and dirtbikes went. These days you can't go far before coming to a locked gate on the line. 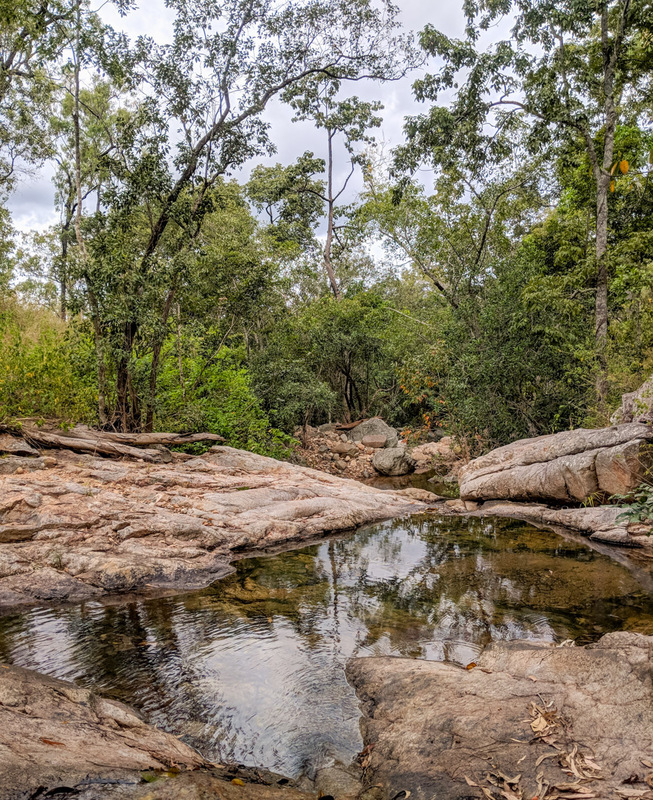 Forestry Road is managed by Townsville City Council and Paluma Range National Park and Mount Cataract State Forest (now part of Clemant State Forest) are managed by Queensland Parks and Wildlife Services. Forestry Road runs into Paluma Range National Park which borders Clemant State Forest and Upper Sleeperlog Creek Nature Reserve. The old greenvale line also borders Clemant State Forest. The Department of Transport and Main Roads manage closed rail corridors across Queensland. The Greenvale line is state owned land and the closed rail corridor is not open for public use. Additionally, it is also not safe to be traversed due to large scours and one of the tunnels being partially collapsed. Please ensure you don't cross any private property or trepas. Understandable property owners won't tolerate damage or intruders. Please look after our primary producers and insure that you do not cause damage to properties or trespass. Don't ruin it for other adventurers! 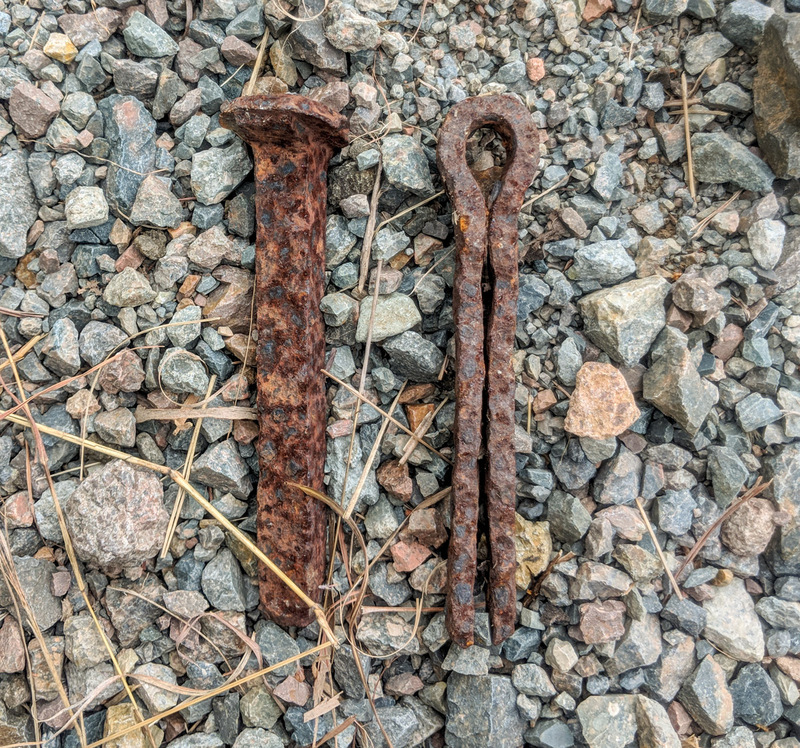 Some old rusty relics, left behind from the railway, can still be seen today. The summit is covered in forest so there are no views, however the ridgeline offers an easy but exposed way to the summit with beautiful views of the surrounds. 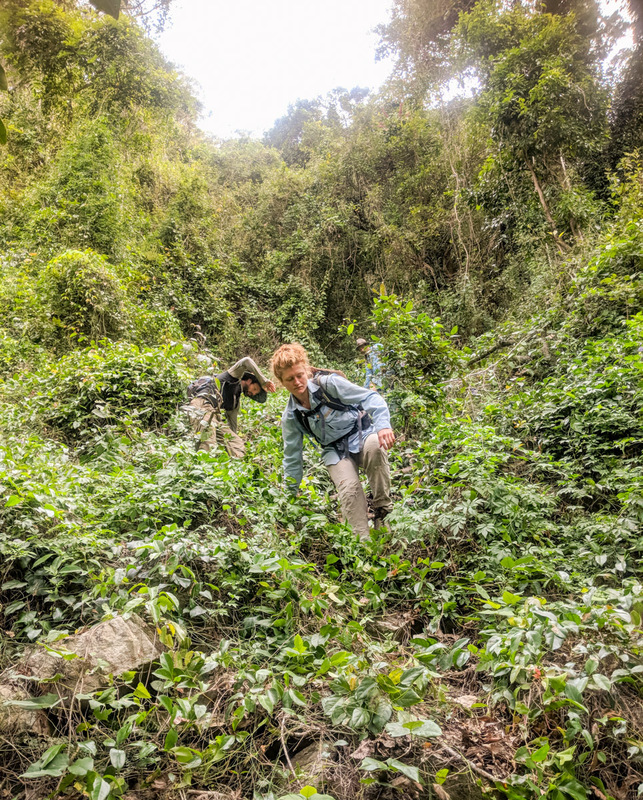 There are patches of lantana and vines that you may have to bash your way through closer to the summit. 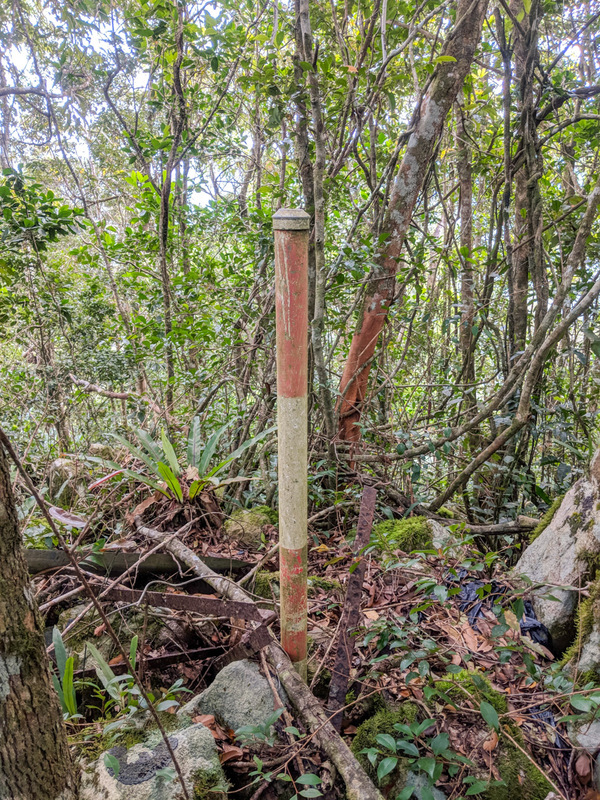 A survey pole marks the top of Mt Cataract where you can see the old remains of a trig point - probably installed during the war. 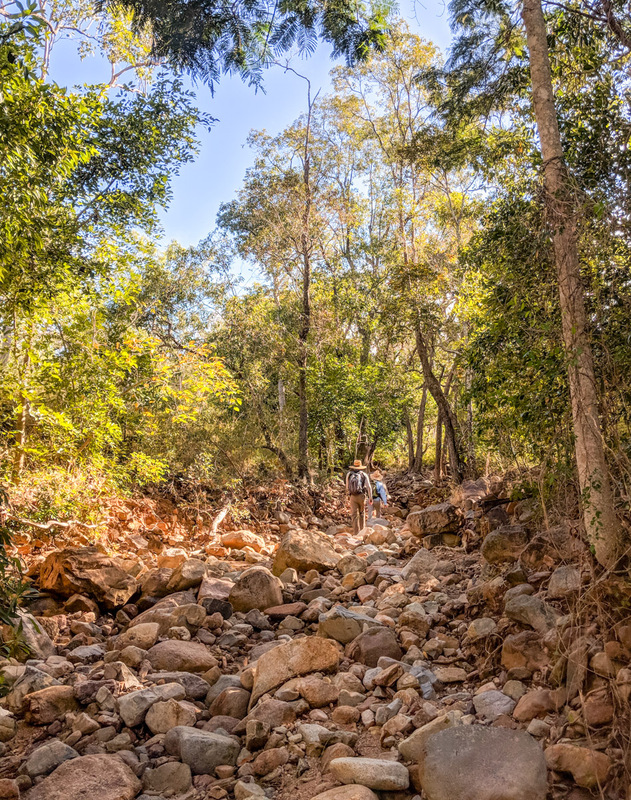 The creek bed near the summit is filled with lantana thanks to Cyclone Yasi knocking out the canopy. Secateurs for the the vines and other vegetation at the summit. There are a few hazardous creatures you may encounter on this adventure. These include Rainforest Scorpion, Yellow Paper Wasp, Death Adder, and Queensland Tarantula. I'm sure there are a few Gimpe Gimpies the dense parts of the hike also.